When it comes to music appropriate for a workout playlist, my opinion is that Europeans are light years ahead of the rest of the world. It helps that they have been on the forefront of the electronic / dance movement, which just started getting mainstream attention in the states a few years ago. Today's TUNESday selection is from a group of Brits who are now shaking up American music charts. 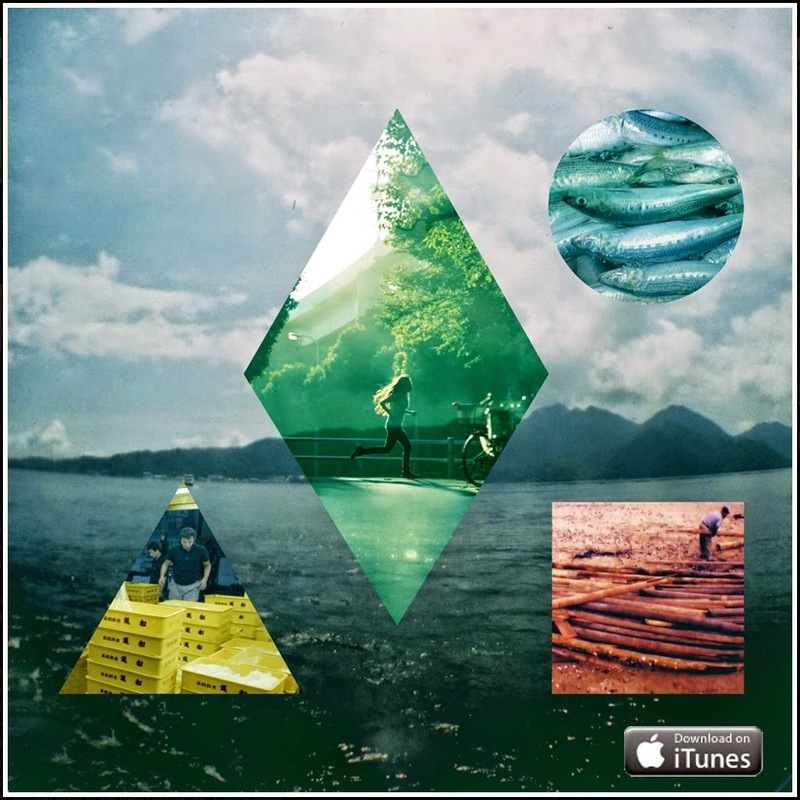 Clean Bandit's video for "Rather Be" is below, with the single available for download on iTunes HERE.